East Lampung regency is one of regencies in Lampung Province which has an area of about 5,325.03 km2, consisting of 24 districts and 264 villages. In the Year of 2014 East Lampung population reached 1,105,990 people and supported by potential areas that have prospects for further development and an area that has investment attractiveness in various sectors supported by adequate infrastructure and access, such as the East Cross road. Sumatera that connects Java Island with the cities on the island of Sumatera. 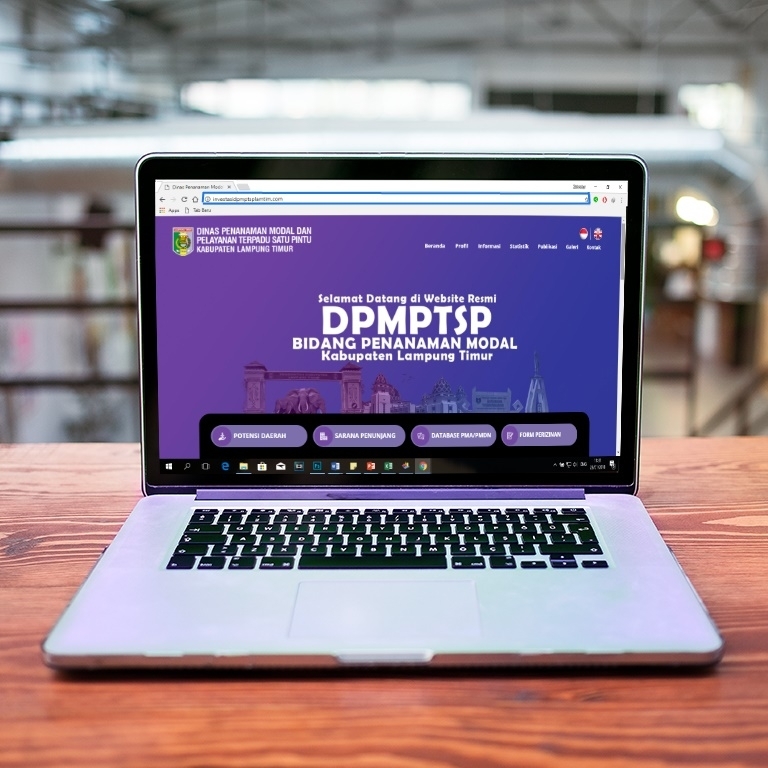 Official webiste of (DPMPTSP) Regional Investment Service Office of East Lampung is organized as a medium to promote all forms of potential and investment opportunities in East Lampung District. It is expected that this site can provide information to visitors, especially prospective investors who have business plans in East Lampung District, so that the description of East Lampung Regency as a potential and profitable area for investment is the main choice for potential investors. Their incredible official website build by GiNK Technology.